Blog of the Biker 🏍: Very Tasty Harley Davidson Streettracker / Bobber. 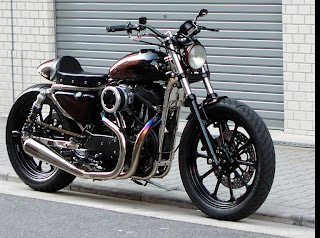 Very Tasty Harley Davidson Streettracker / Bobber. Otomotive Modification: UPDATE: Very Tasty Harley Davidson Streettracker / Bobber.